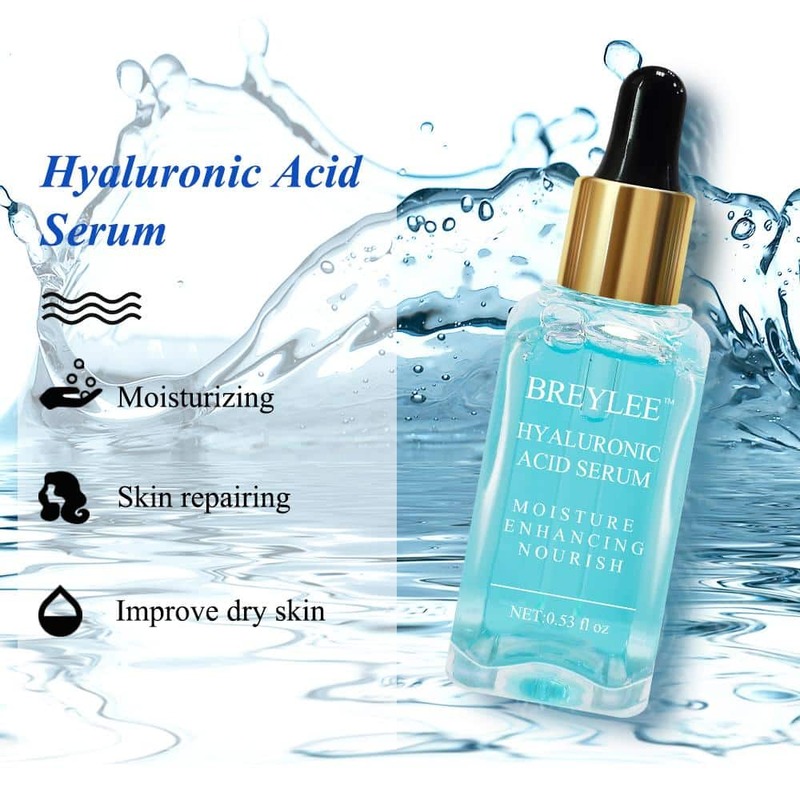 Effects: Containing small-molecule hyaluronic acid, this product can quickly penetrate the dermis layer to achieve a deep hydration effect. 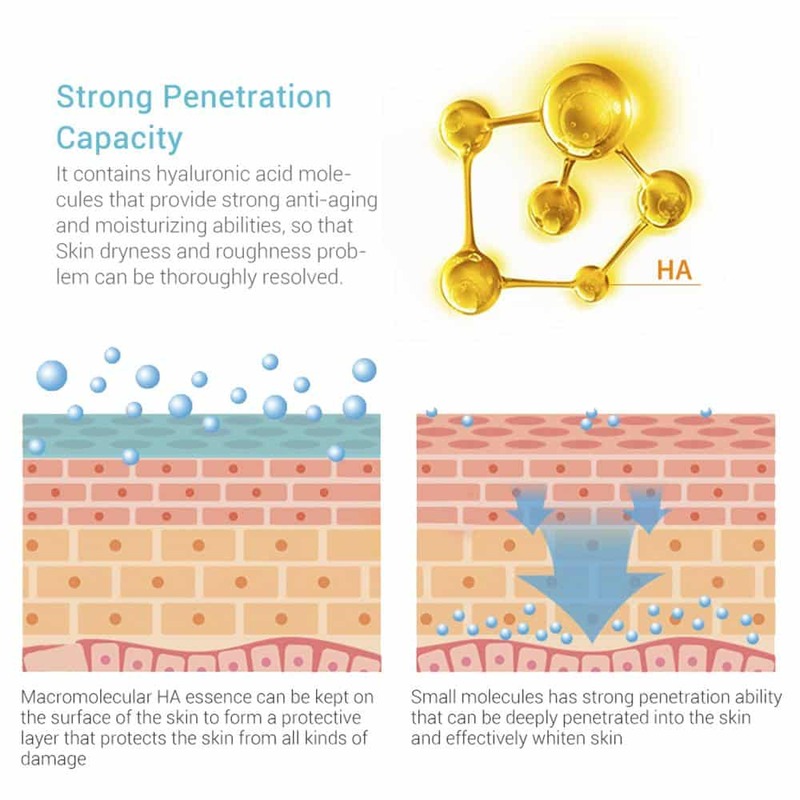 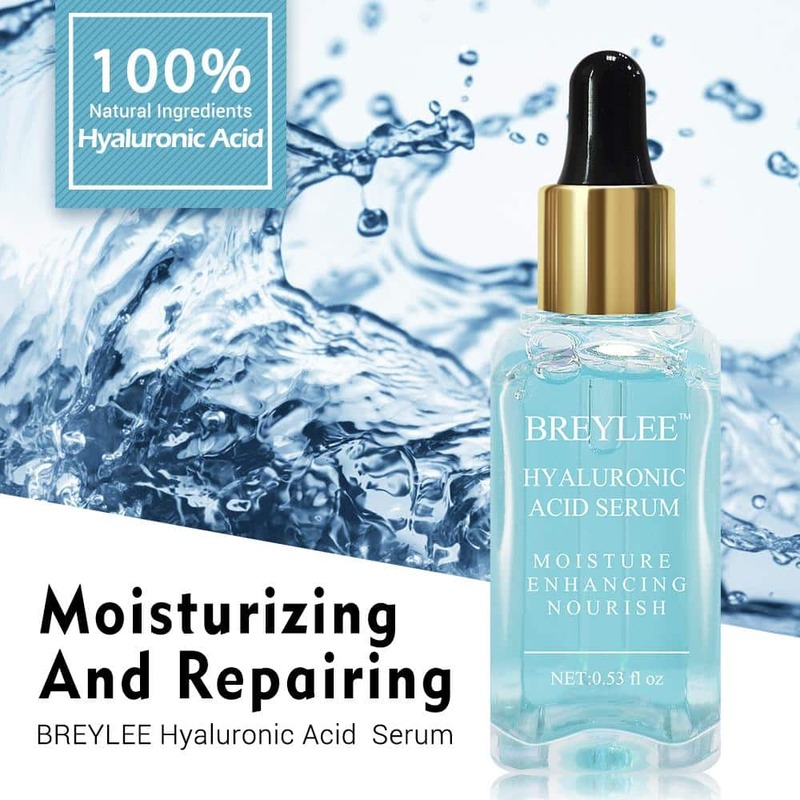 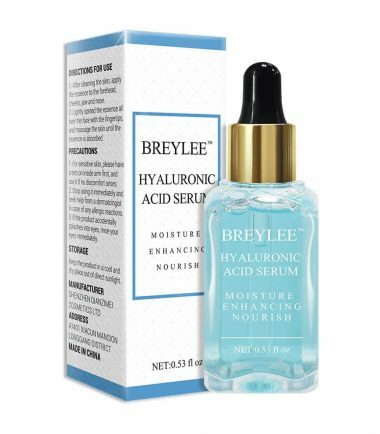 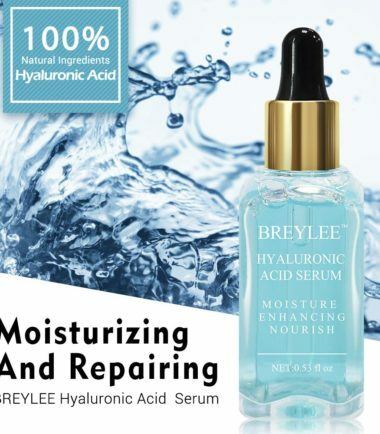 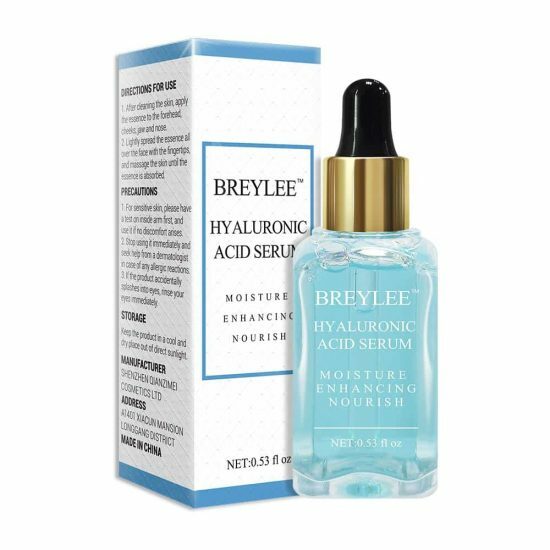 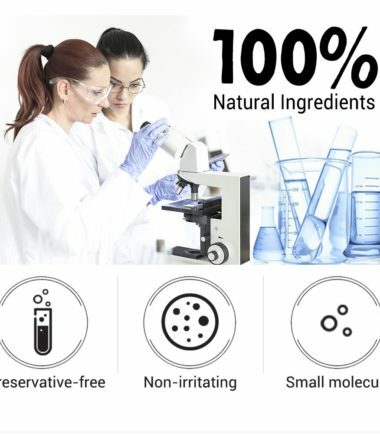 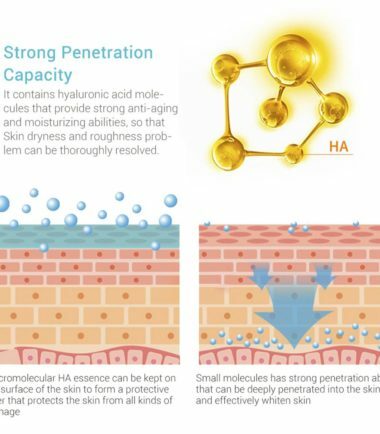 Hyaluronic acid is the best natural moisturizing substance currently, known as a ‘natural moisturizing agent’. 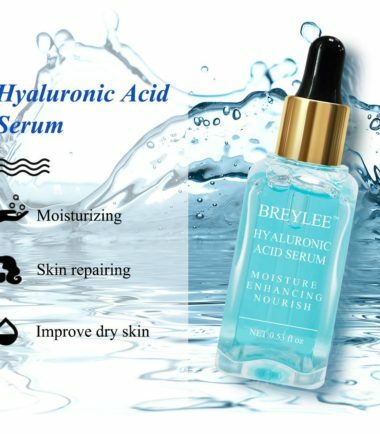 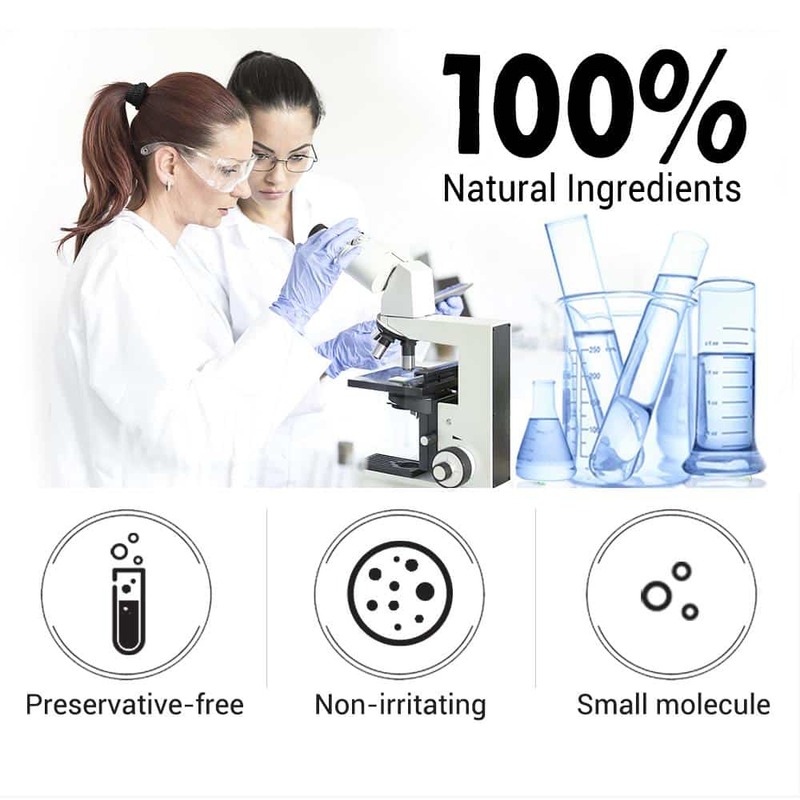 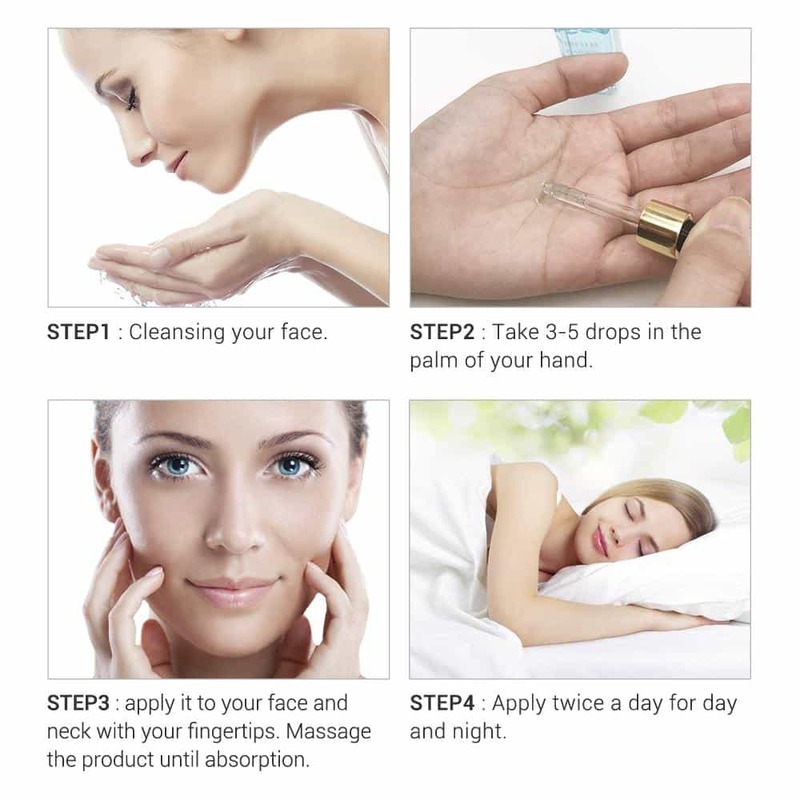 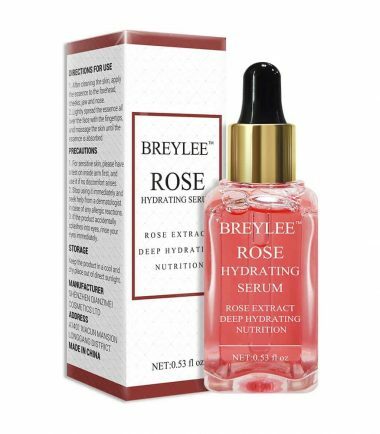 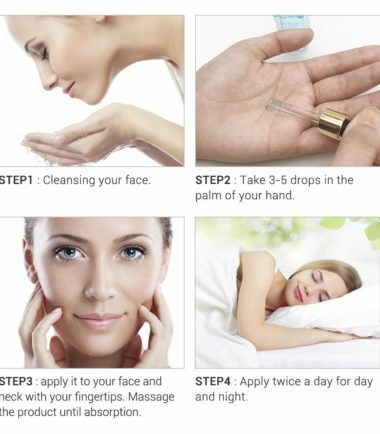 It can effectively solve the problem of hydrating dry, dull skin, restoring elasticity and moisturizing and repairing the skin.